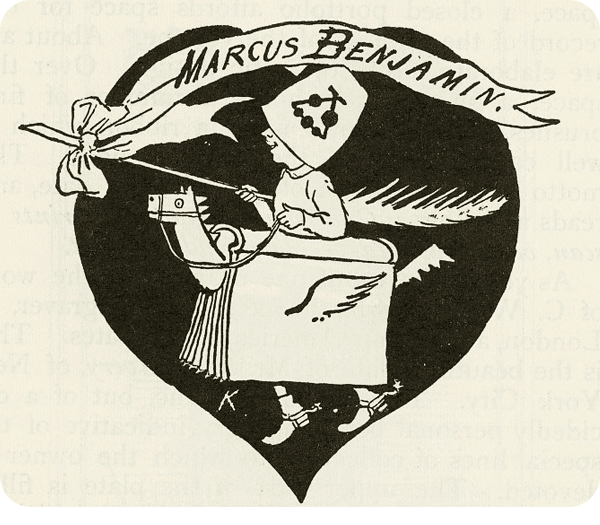 Bookplate "Marcus Benjamin" from the book American Book-plates, A guide to their study by Charles Dexter Allen. First Publication 1895. 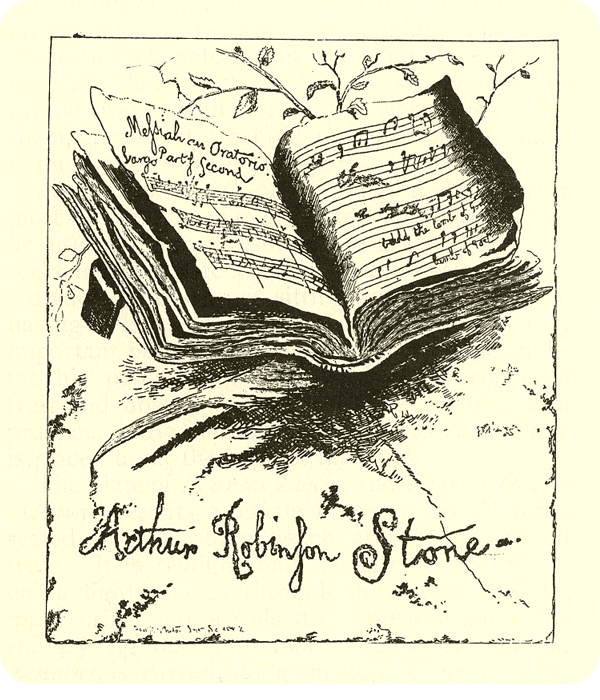 Bookplate "Arthur Robinson Stone" from the book American Book-plates, A guide to their study by Charles Dexter Allen. First Publication 1895. © 2019 SueLC: Little Sunny Studio/HappyTreePress. Simple theme. Powered by Blogger.